Now for a Zailab customer testimonial with a difference. At West-PRO Holdings, Zailab’s cloud-based contact center solution is not only utilized by the team of nineteen agents, but by the Managing Director himself. 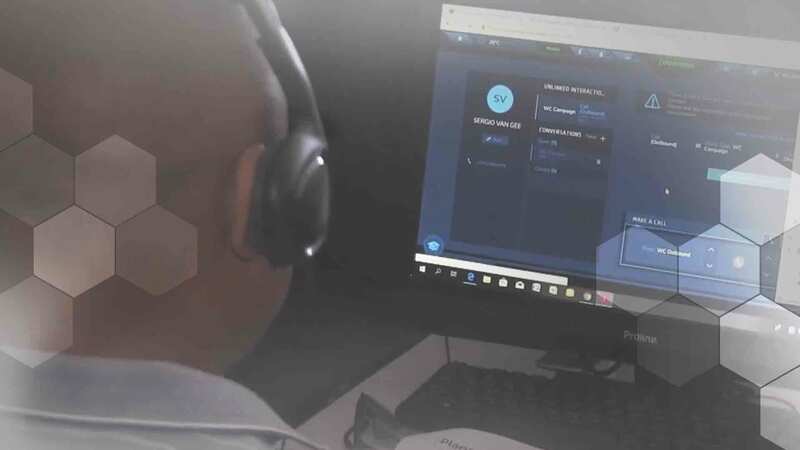 For Cape-Town-based insurance services company, West-PRO Holdings, Zailab provided an opportunity to connect with its customers across the country. Having never used a contact center solution before, the company soon learned how the platform could improve efficiency and productivity throughout the business. And who better to test the system than the Managing Director himself? Ernest Arendse is a hands-on leader, known for making calls right there beside his team of agents. As he likes to say, the best leadership is to follow by example. So, Ernest knows exactly what the solution can do and how it is used within his organization. West-PRO’s team of agents benefit from the Agent Dashboard and Contact Card, which displays all the information they need in one accessible place, eliminating the need to put clients on hold while they search for information. Not only does this improve the agent experience (AX), but the customer experience (CX) as well. Plus, the ease-of-use and simplicity of the solution means agents can learn how to use it quickly. According to Call Center Manager Ashleigh Mervyn, one of the team’s favorite features is the easily-accessible Support icon, which instantly connects the user to a member of Zailab Support whenever help is needed. Watch the full Zailab customer testimonial video now. Read more about how Zailab can empower your agents with technology and insight here.